D.A. Davidson analyst Eric Gottlieb is worried about Calavo Growers, Inc. (NASDAQ: CVGW)'s volume because of the drought in California and the strike in Mexico. However, the analyst maintains his Neutral rating and price objective of $65. The comments come a week ahead of the company's scheduled Q3 release on September 7. The brokerage is reducing its third-quarter EPS estimate from $0.62 to $0.55, while the Street's consensus is at $0.59. Gottlieb pointed out there were no shipments for four days in July from Mexico, and volume, which witnessed 75 percent growth for the week of July 11, did not have any impact by the end of July 18. 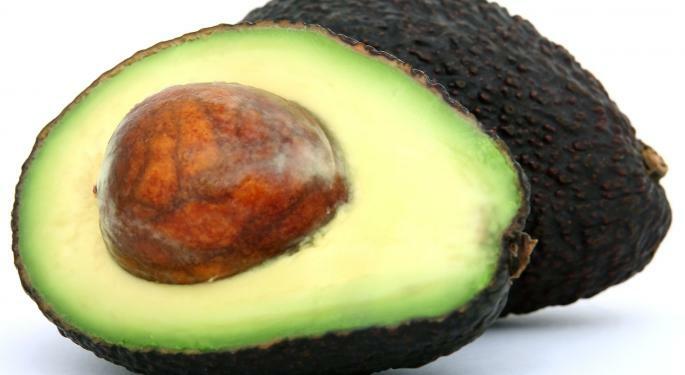 However, the analyst expects California's drought to have a big impact on the company, pointing out that some farmers predict minimal avocado numbers for next year, citing some flowers failed to make it through the drought. Gottlieb also cited a loss of one-sixth of trees in some areas, suggesting crop growth in California would be down next year as well. 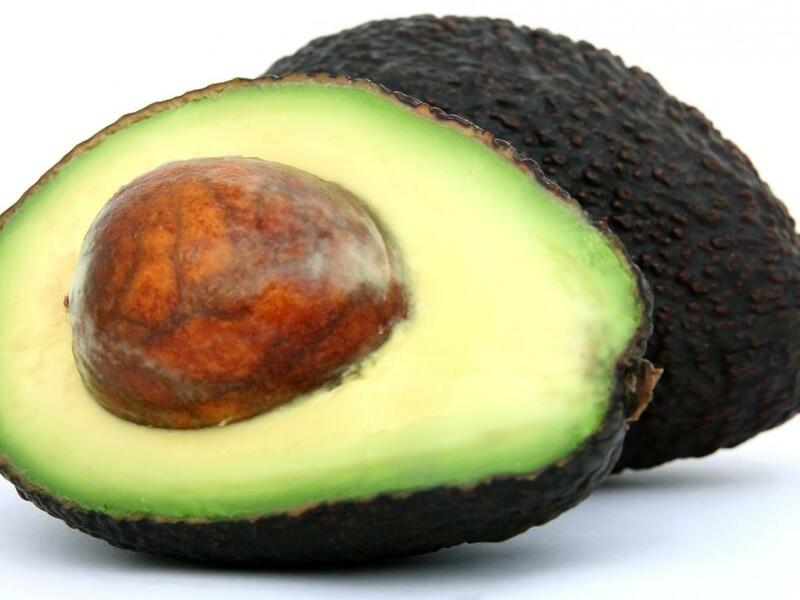 The analyst said in a research note, "We anticipate drought conditions to decrease volumes overall, though more Mexican fruit coming in should offset a good percentage of the California falloff. Pricing remains high due to the limited supply; however, Calavo is typically a play on volumes." As a result, the brokerage reduced its EPS estimate for the current year from $2.10 to $1.95 and for next year from $2.40 to $2.25. The analyst expects the company to achieve its gross profit per box target of $2.50 in both years. The stock closed at $60.79 on Friday.